The criminal defence solicitors at DPP Law will help you collect evidence to prove your innocence. We’ll also speak to witnesses and re-examine material used by the prosecution. We can represent you in court too, in order to ensure that you have the best possible chance of success.  We’re one of the UK’s top criminal law firms, with more than 30 years of experience in defending clients against allegations of criminal offences. Whatever the circumstances, being arrested or accused of a crime is a disturbing and upsetting experience. DPP Law’s criminal law solicitors offer a variety of criminal litigation defence services that will vastly increase your chances of being acquitted and having your name cleared, or reducing a potential sentence. Read on to find out about our approach to criminal litigation and to discover how our crime solicitors can help you. Contact our criminal defence solicitors immediately if you are accused of any of these actions. DPP’s crime solicitors can also assist you if you’re planning an appeal or facing an Anti Social Behaviour Order (ASBO). Will my case be heard at the Magistrates Court or the Crown Court? The majority of cases involving criminal offences are tried at the Magistrates Court. If you are tried for a summary offence – often considered to be the “less serious” type of transgression where there is either no chance of imprisonment or the possibility of only a short sentence – it is highly unlikely that your case will be heard at the Crown Court. Your alleged crime may be an “either-way” offence, meaning that it could be argued to be too severe for the Magistrate’s Court. These type of offences often involve activities such as theft, burglary, financial fraud, serious motoring offences, acts of violence, stalking or harassment, Class A to C drug offences, serious sexual offences or trading standards violations. Many of these cases will remain with the Magistrate’s Court, but others may be required to be tried at the Crown Court. The defendant can also decide that they would rather have their case heard at the Crown Court before a jury. If you are accused of indictable criminal offences, it is most likely that you will be tried at the Crown Court. Wherever you find your case being tried, DPP Law’s experienced criminal law solicitors can help you to build a successful defence. How long can I be detained in custody? If you have not been charged with an offence, law enforcers can only hold you for 24 hours. After this, if permission is granted by an officer in the position of superintendent or higher, your custody period can be extended by up to 12 hours, and after this, a magistrate can permit an additional increase of up to 96 hours. Those arrested under the Terrorism Act can be held for a maximum of 14 days without charge. As soon as you are arrested, you should make contact with trusted criminal defence solicitors to attend any police interviews by your side. They’ll also ensure that all regulations are adhered to while you are there. Do you represent under 16s? Yes – our criminal law solicitors will represent people of all ages, but if you’re under 16, you need to delegate an appropriate adult to assist you. Whatever the alleged offence for which you’re facing prosecution, making contact with one of the UK’s most trusted criminal law firms will ensure that you have the best possible chances. Our crime solicitors will be by your side from beginning to end, offering legal advice, talking you through the process and providing the highest quality legal representation. Get in touch with DPP Law’s criminal defence solicitors today to arrange a free consultation.